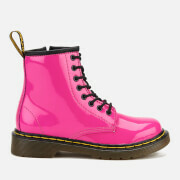 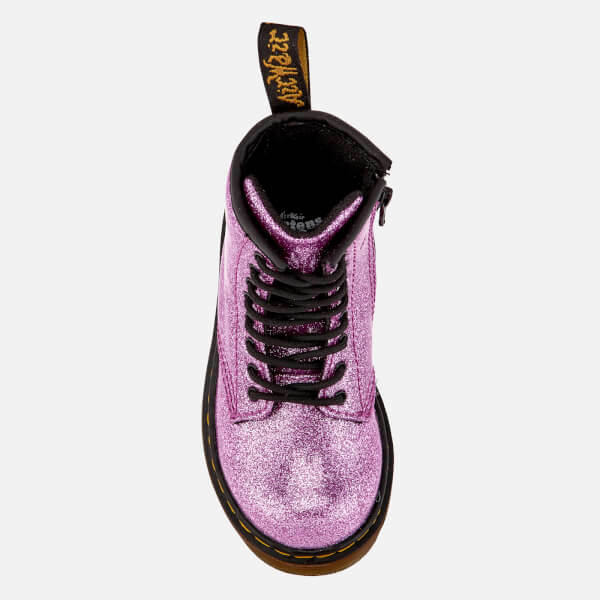 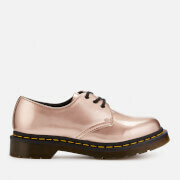 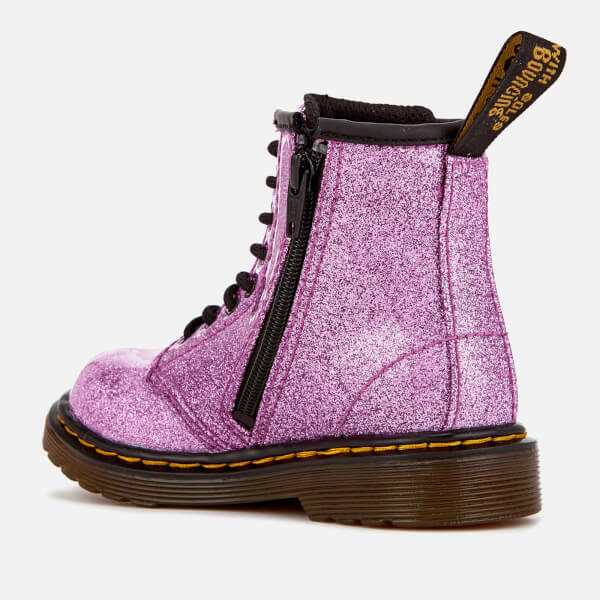 Kids' Dr. Martens with high shine, coated glitter uppers. 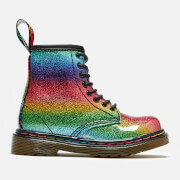 A mini version of the original boot, the '1460 T' boots feature a rounded toe, eight-eyelet lace-up fastening and zip closure to the inside foot for easy dressing. 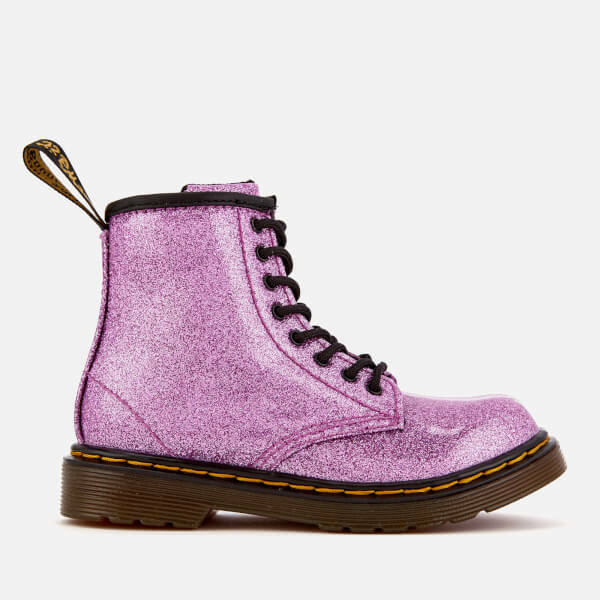 Incorporating classic details, the ankle boots are set upon an air-cushioned sole with grooved edges and visible stitching, and accentuated with the brand's signature scripted heel pull. 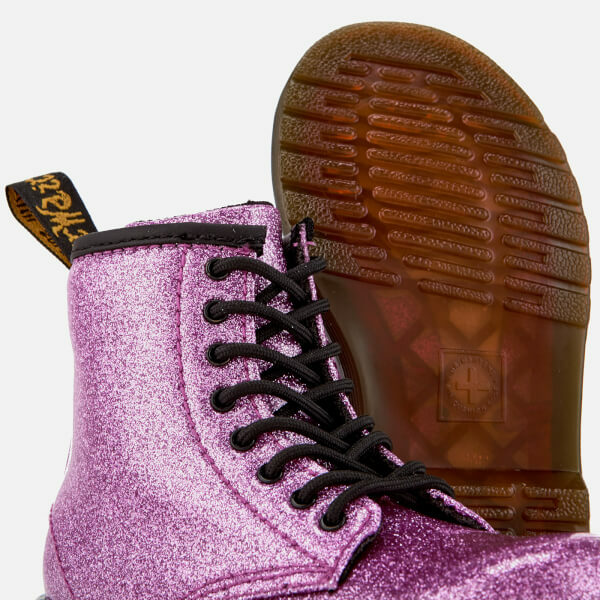 The flexible cemented sole construction enhances comfort for growing feet.